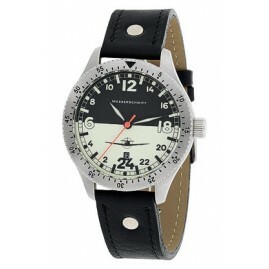 Aviator watches have almost as many admirers as the aviation itself. 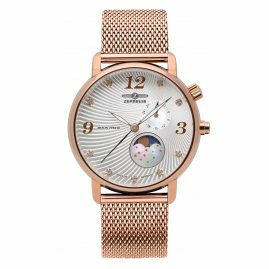 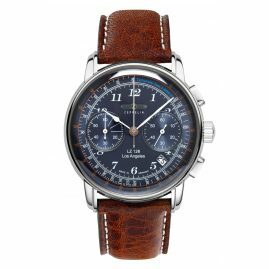 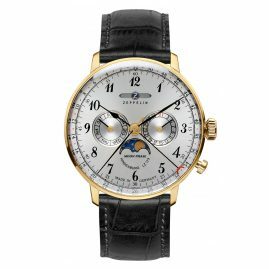 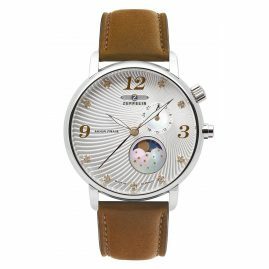 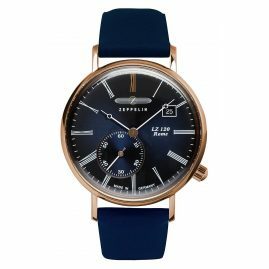 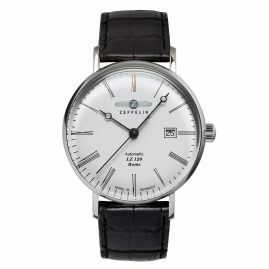 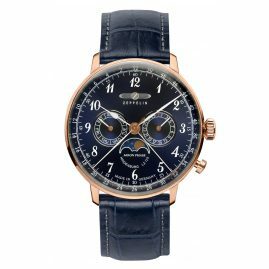 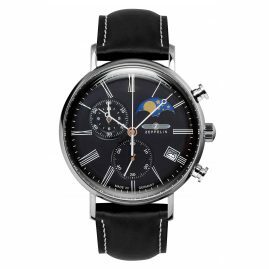 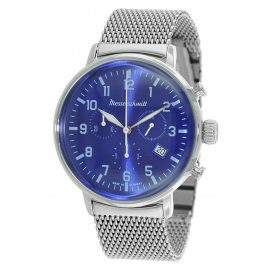 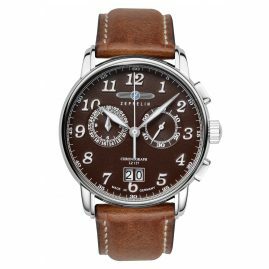 Because the nostalgic timepieces delight fans of aviation history and lovers of exclusive wristwatches with their highly allusive designs to this day. 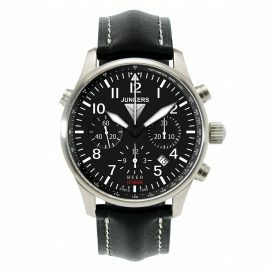 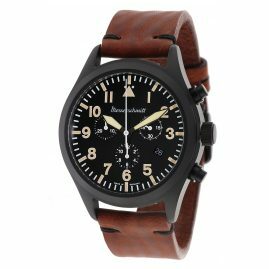 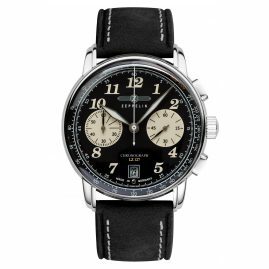 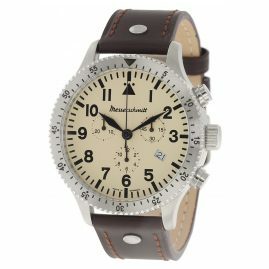 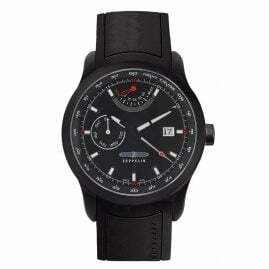 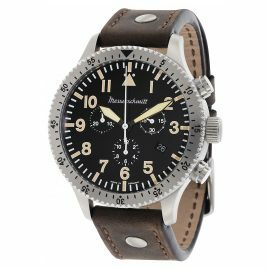 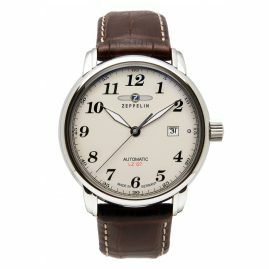 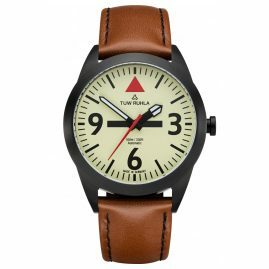 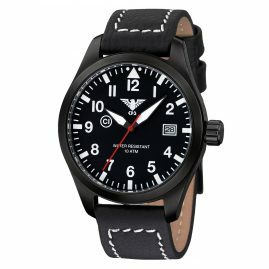 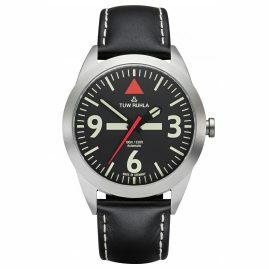 Historical pilot's watches were specifically adapted to the needs of pilots. 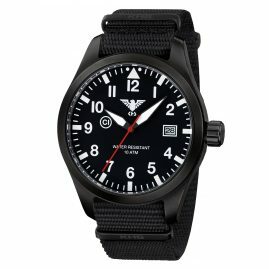 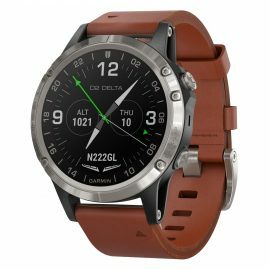 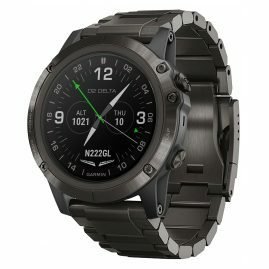 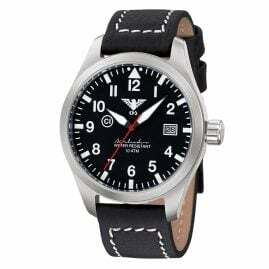 The appearance and features of current pilot's watches are still determined by their functionality: so they are usually very robust, easy to read and often have an additional minute scale or even tachymeter scale. 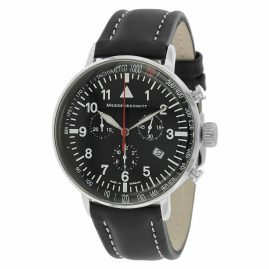 Fortunately, the fashion factor nowadays is just as important, for example with modern pilot's chronographs. 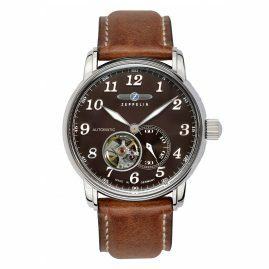 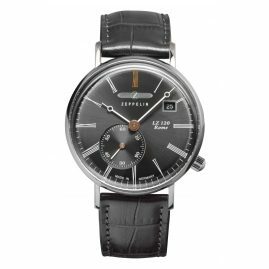 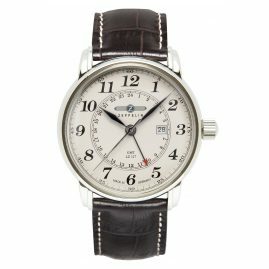 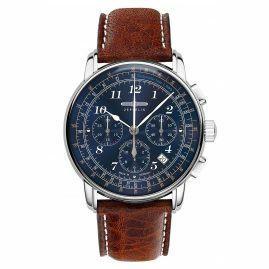 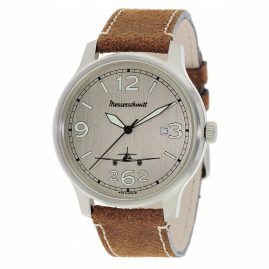 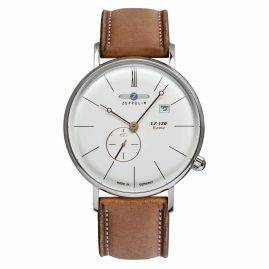 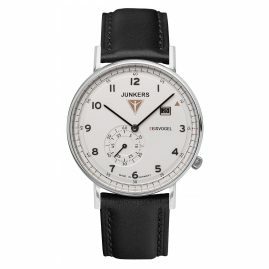 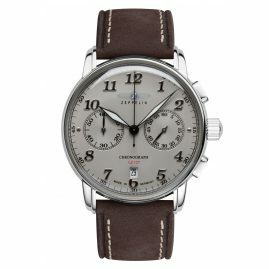 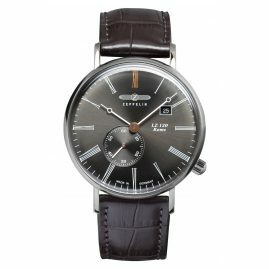 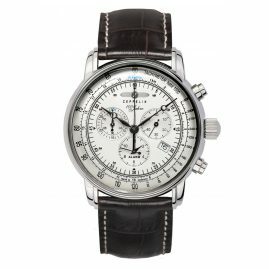 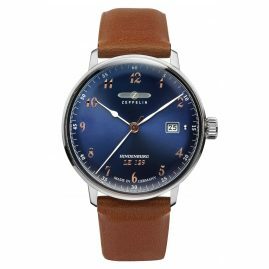 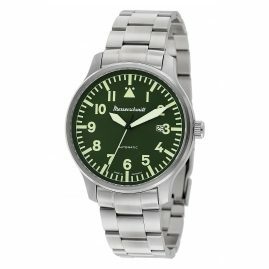 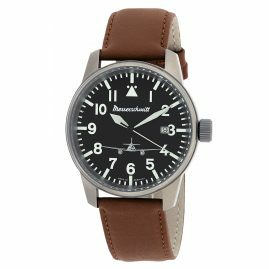 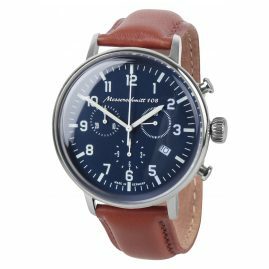 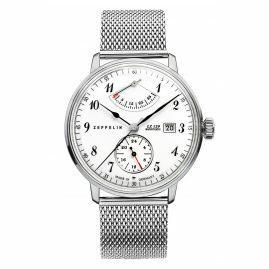 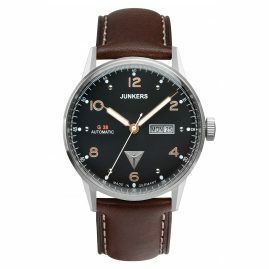 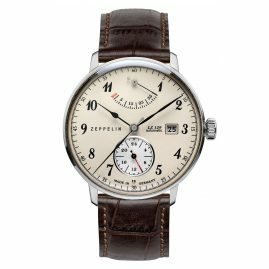 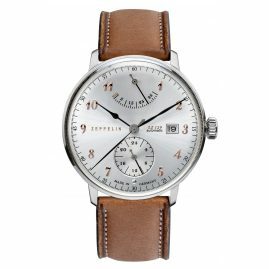 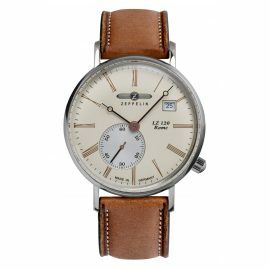 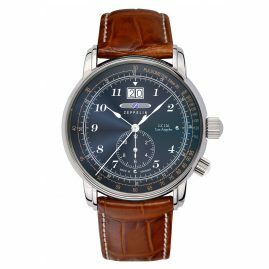 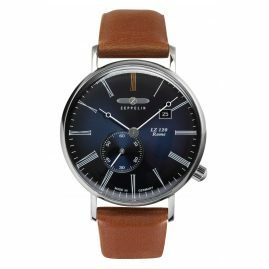 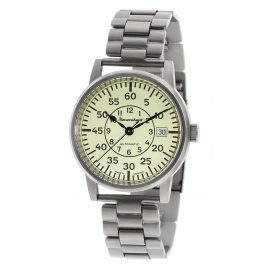 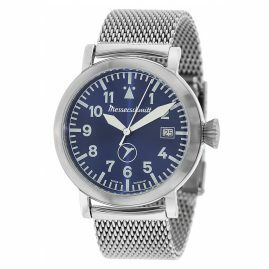 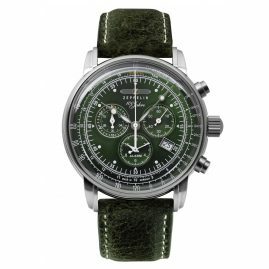 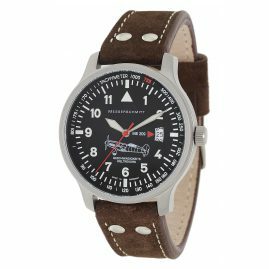 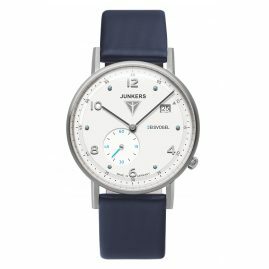 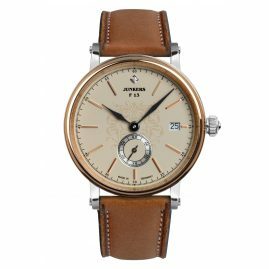 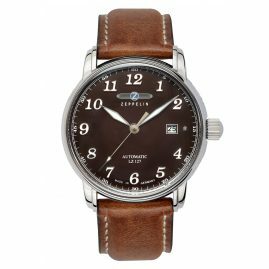 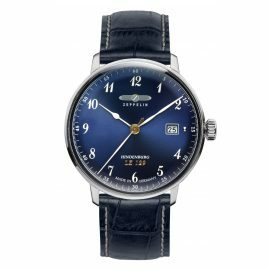 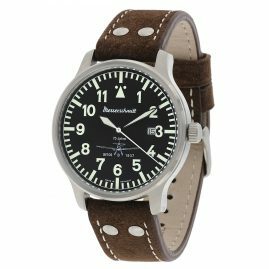 At uhrcenter you can find a broad range of pilot's watches from brands like Junkers, Messerschmitt, Zeppelin, Aristo or Citizen.